With a gap left by the ongoing ban on Bollywood films, local exhibitors have come up with an alternative to maintain footfall. As all we have left now is Hollywood and our local cinema to keep the cash flowing, cinema owners are in full preparation to bring back the best of Pakistani films to our screens. Cinepax Cinemas took to Facebook page to make the announcement that it will be screening films like Moor, Manto, Mah-e-Mir and Bin Roye. “The schedule is not confirmed yet but it will obviously be after Ashura. We will announce it soon,” Cinepax Cinemas Assistant Marketing Manager Abid Ali Zaidi told The Express Tribune. Other films planned for reruns include Shah, Dukhtar, Bachaana and Zinda Bhaag. Super Cinemas also has similar plans. “We are currently planning to do so but as of now, the three Eid releases are doing really well and we don’t want to affect their business. We will wait another week or so before we do it,” said Super Cinemas General Manager Khorem Gultasab. “We are already in talks with the producers of our popular films,” he added. On the other hand, Atrium Cinemas Managing Director Nadeem Mandviwalla said he has no plans to rerun films currently as Janaan,Actor In Law and Zindagi Kitni Haseen Hay are doing well but he might consider doing so in the near future. 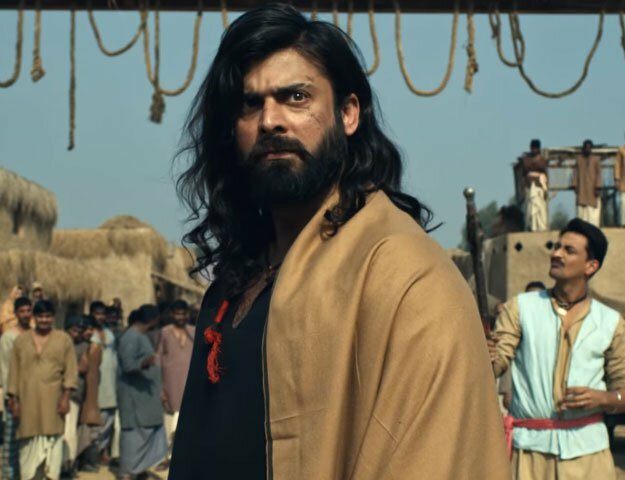 It is interesting to note that four of the films being brought back – Moor,Zinda Bhaag, Mah-e-Mir and Dukhtar – have been Pakistan’s submissions for Academy Awards in recent years. Negotiations to rerun our first Oscar submission, Jago Hua Savera, are also under way. The reruns come in the wake of exhibitors collectively deciding to ban Bollywood films in solidarity with Pakistani actors and the army, after the Indian Motion Picture Producers Association (IMPPA) decided to temporarily ban Pakistani artists from working in the neighbouring country. As local cinemas prepare to survive the turbulent months, it will be interesting to see how they affect the box office. This is infact a very decent and confident decision by cinema owners to Stop screening indian MOvie, as it will give more exposure to Pakistani movies . The more we supoort our own cinema, the more will our film standard rise. This is infact a very decent and confident decision by cinema owners to Stop screening indian MOvie, as it will give more exposure to Pakistani movies.The more we supoort our own cinema, the more will our film standard rise.